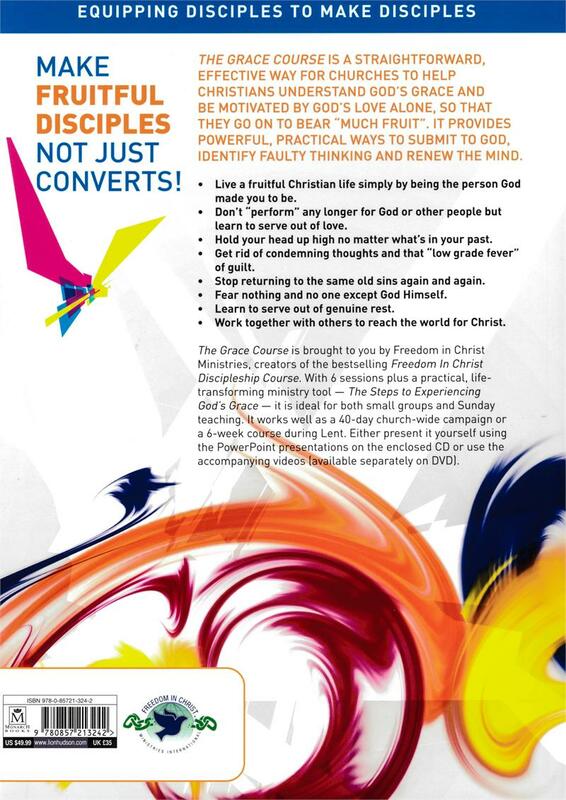 The Grace Course is a straightforward, effective way for churches to help Christians understand God's grace and be motivated by God's love alone, so that they go on to bear "much fruit." It provides powerful, practical ways to submit to God, identify faulty thinking, and renew the mind. 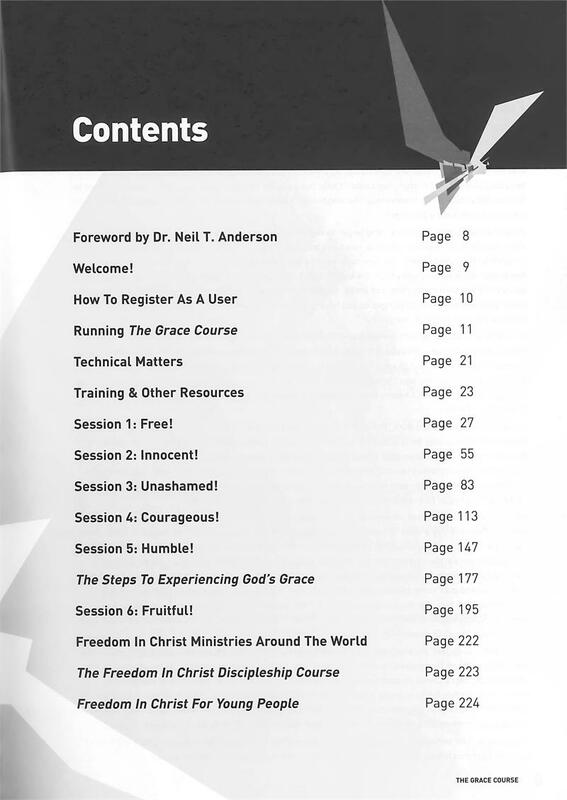 The Grace Course Leader's Guide can be used with or without the DVD to lead this study. 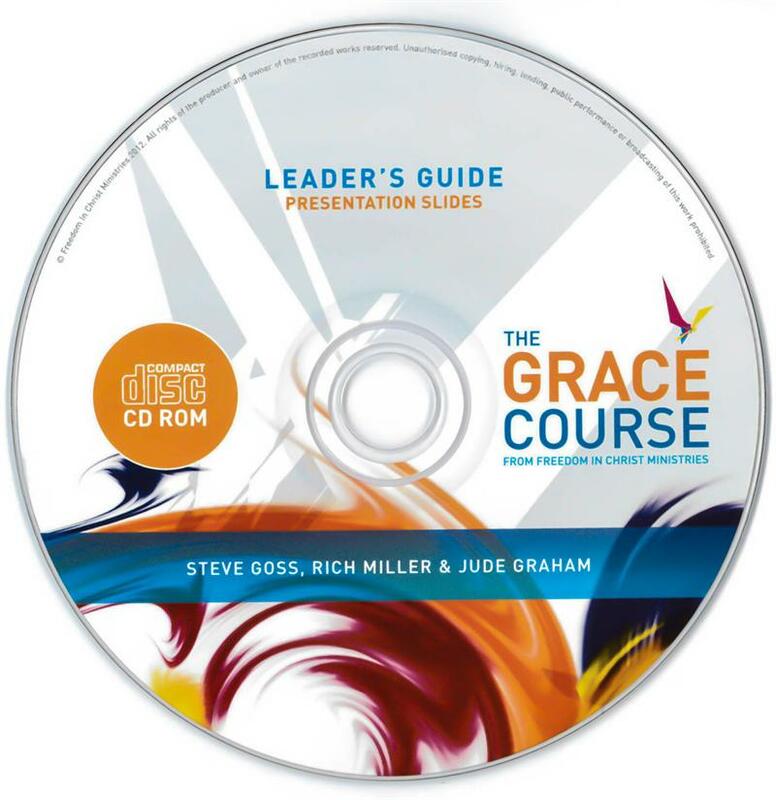 A corresponding CD comes with the Leader's Guide that includes presentation slides to aid visual learners throughout the course-- without using the DVD! This book contains many helpful tools, like "leader's notes" and a time-table breakdown of all the talking points, that may be of value to your group. And in Session Six, you'll have the opportunity to enter into the "grace-rest" life of abiding in Christ in the presence and power of the Holy Spirit. 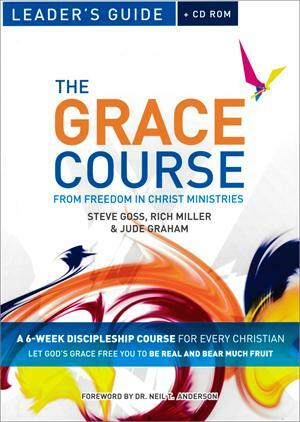 Prepare yourself for a life-touching, life-transforming journey to the heart of the God of grace through The Grace Course. We believe you will never be the same!